healthoptimizing.ie respects your right to privacy and we comply with our obligations under the General Data Protection Regulation 2016/679. 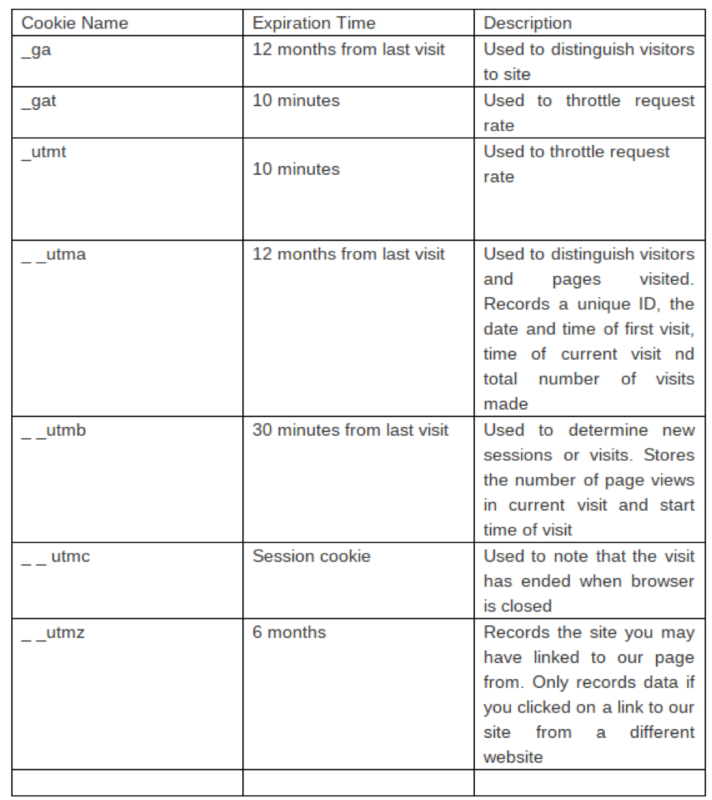 The purpose of this Website Privacy Statement is to outline how we deal with any personal data you provide to us while visiting this website (https:// healthoptimizing.ie). By visiting this site, you are accepting the terms of this Website Privacy Statement. Any external links to other websites are clearly identifiable as such, and we are not responsible for the content or the privacy policies of these other websites. We will not disclose your personal data to third parties, outside of healthoptimizing.ie unless you have consented to this disclosure or unless the third party is required to fulfil your order (in such circumstances, the third party is bound by similar data protection requirements). We will disclose your personal data if we believe in good faith that we are required to disclose it in order to comply with any applicable law, a summons, a search warrant, a court or regulatory order, or other statutory requirement. Your personal data is held on secure servers hosted by Hosting Ireland Ltd. The nature of the Internet is such that we cannot guarantee or warrant the security of any information you transmit to us via the internet. No data transmission over the internet can be guaranteed to be 100% secure. However, we will take all reasonable steps (including appropriate technical and organisational measures) to protect your personal data. healthoptimizing.ie has introduced Google Analytics to assist in redeveloping the website to ensure we provide relevant information in a easily accessible format.